Speaking about the holiday with our family, Garut City who are located in the West Java Province, Indonesia, has several attractions, which is very suitable for you to visit. The natural beauty, making the City who are famous with Dodol for its special food, as the greatest place for taking a vacation with family. Situ Bagendit is located in Banyuresmi District, Garut. Situ Bagendit is one of the many tourist attraction in Garut, which are suitable for family tourism. In Situ Bagendit, you can rent some rafts and swan boats, to explore this lake. This place also provides facilities for visitors, as well as large parking areas, public toilets, praying rooms (to worship for Muslims), and a place to relax while viewing the scenery. 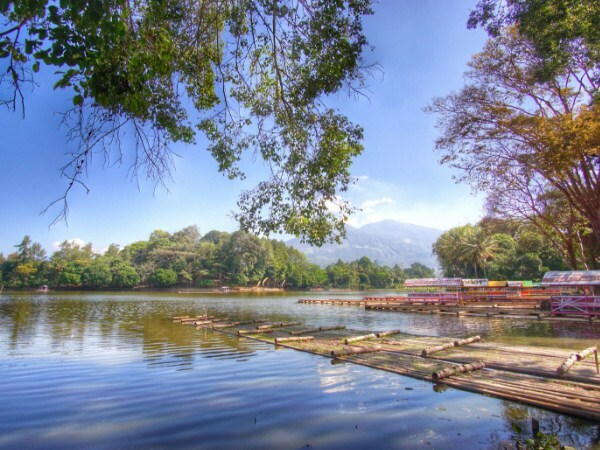 Lake and Cangkuang temple are located in Leles District, Garut. Many tourists who visit this place from outside of the Garut area, such as from Jakarta, Bandung, Bogor, and other cities in West Java. Cangkuang Temple is a Hindu temple relic of Sunda Galuh Kingdom. To reach this temple, you have to cross Cangkuang Lake, by renting a raft that has been provided by local residents. Talaga Bodas or in Bahasa have means Telaga Putih is located in Wanaraja District, Garut. 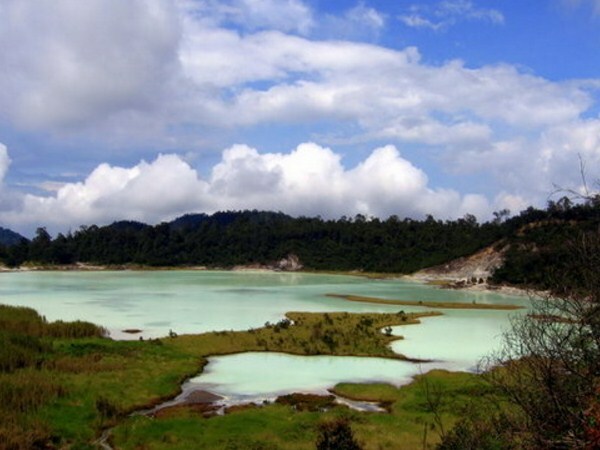 Talaga Bodas has similar atmosphere and scenery, with Kawah Putih tourist attraction in Bandung. In Talaga Bodas tourist attraction, there's a place for a hot water bath, which is believed by the people around, can cure all types of skin diseases and aches. Cipanas tourist attraction are located in Tarogong Kaler District, Garut. This tourist attraction, quite famous for its natural hot water. Every day many tourists visiting this sights. The hot water in this attraction contains various types of minerals, which are very beneficial for our health. This tourist attraction, also has a fairly complete facility, for tourism activities. Darajat Pass tourist attraction are located in Pasirwangi District, Garut. At the Darajat Pass tourist complex, you can enjoy the natural hot tub, which has located in the hilly highlands. The sensation is quite different with Cipanas tourist attraction, who have located in a lower area. You can enjoy swimming, playing water boom, or just soaking in hot water, at this tourist attraction. 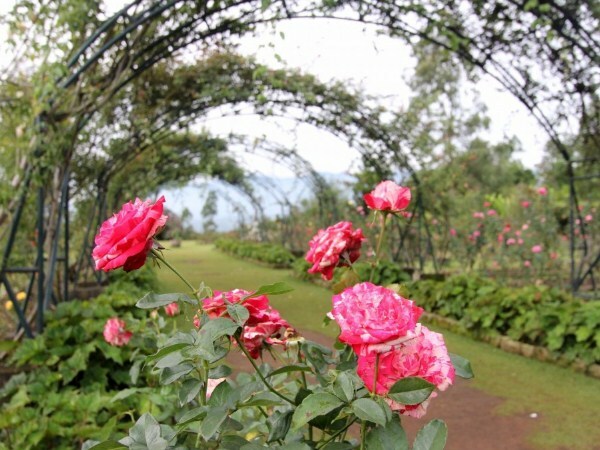 Kebun Mawar Situhapa tourist attraction is located in District Samarang, Garut. This is a garden of various types of flowers, which has a large area. This beautiful tourist attraction, can make our hearts become calmer, and make our brains refresh again. 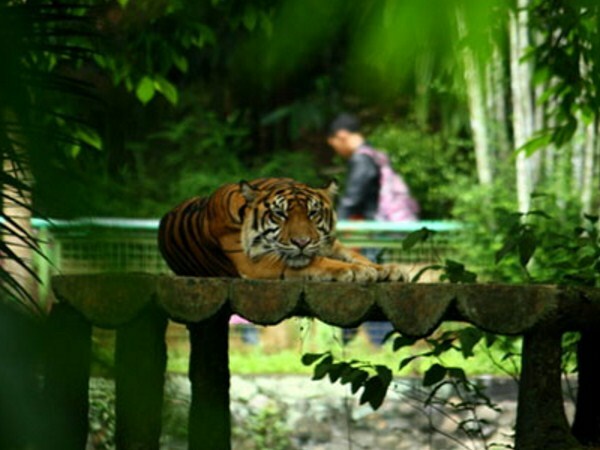 Cikembulan Zoo is located in Cikembulan Village, Kadungora District, Garut. Besides of viewing the animals, there's also a great variety of activities for children and adults, such as horseback riding, swan boats, ATV Road, and Small Car Road for children. Cikembulan Zoo has various types of animals. One of a favorite animal for the tourists is the Leopard. Currently, Cikembulan Zoo has about 214 animal Species, one of them is Sumatran Tiger. 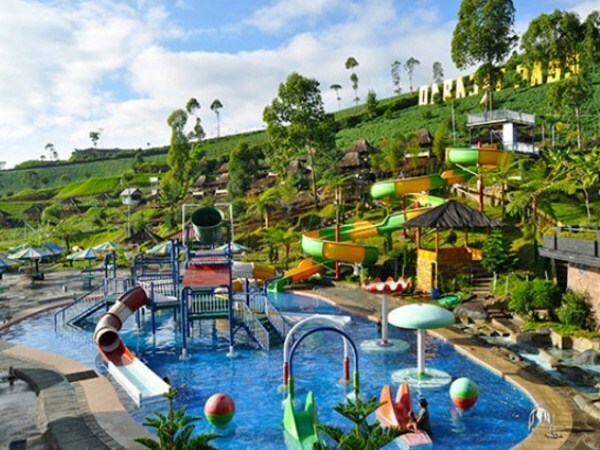 That is the 7th tourist attraction in Garut that's suitable for your family vacation. 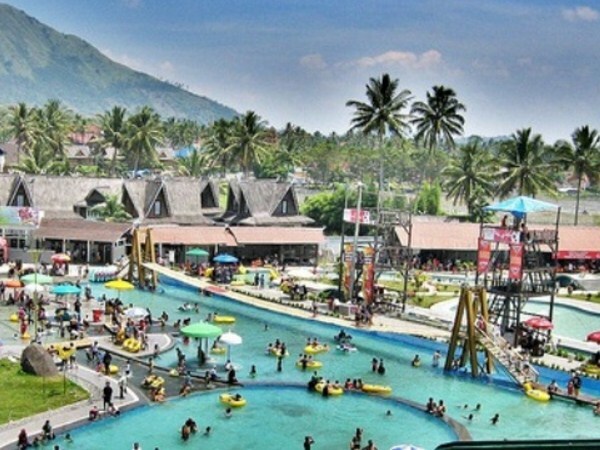 So for those of you who are looking for a tourist attraction in Garut, to be able for spend the holidays with family and loved ones, maybe you can try the tourist attractions that we have discussed above.